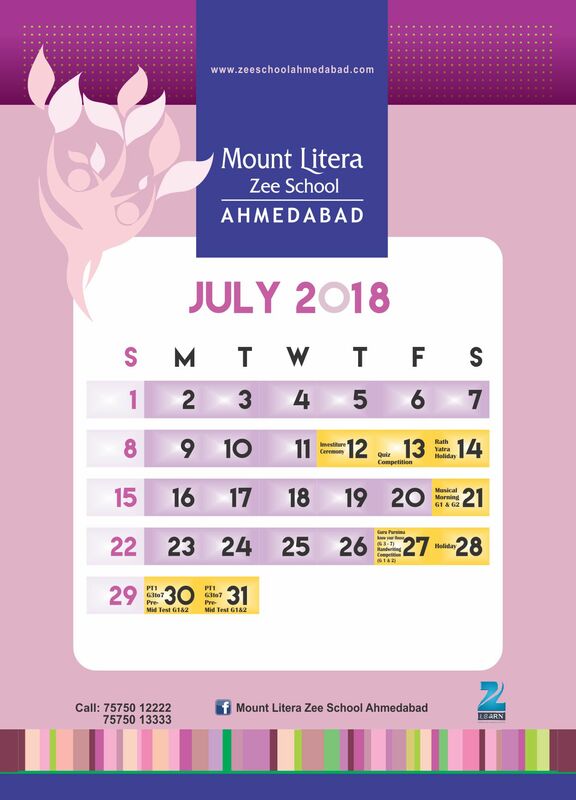 Welcome to Mount Litera Zee School Ahmedabad. 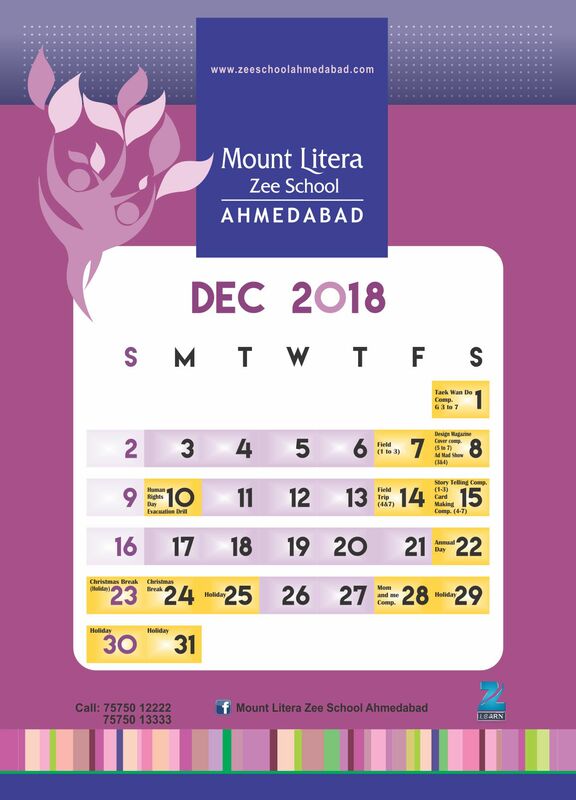 West India - Zee Learn Ltd.
“Education is what remains after one has forgotten everything he learned in school”, said Albert Einstein. Our children represent our hopes and dreams. As a parent, you want the best for your child and we are proud to be working with you to ensure that they are given the right knowledge to face future challenges. The importance of education in the life of an individual cannot be overstated. It shapes individuals in their formative years and imbues them with values that would govern all their choices in life. 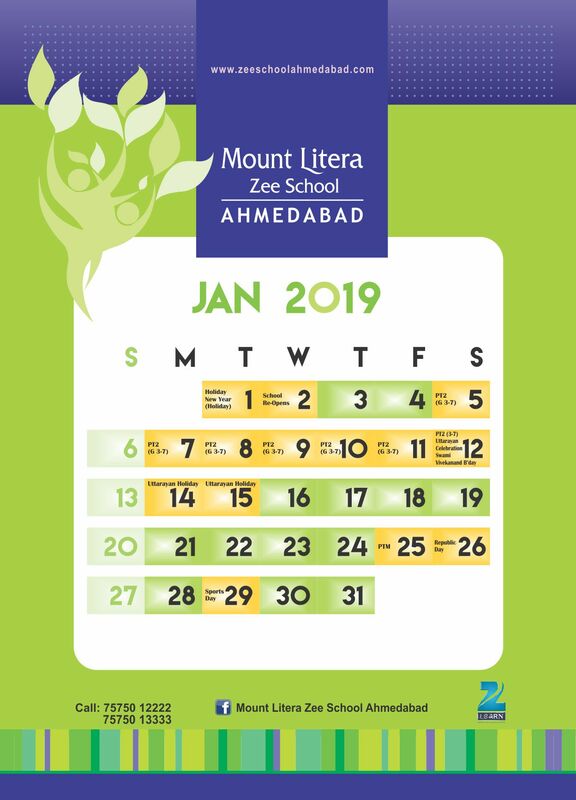 It is said ‘If you are planning for a year, sow rice; if you are planning for a decade, plant trees;if you are planning for a life time, educate people’. 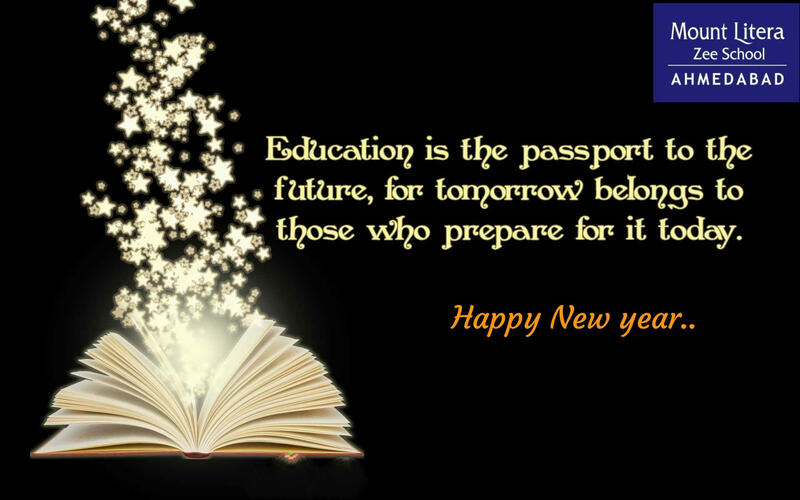 Indeed, one can even say that the quality of education will determine the destiny of the nation. Fast changing world demands multi-tasking talents to compete and cope with the twists and turns of real life situations facing at personal and professional levels. 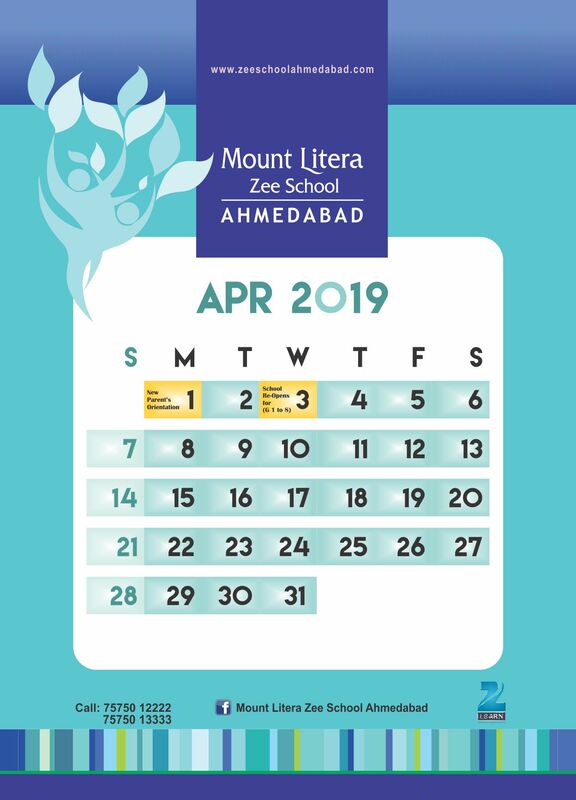 A collaborative and constructive teaching-learning approval helps our children create a learning environment conducive to natural activation of pre-acquired knowledge, leadership and thinking skills by sharing and doing to gain firsthand experience for conceptual clarity. Learning becomes rather a fun-filled activity being easy and enjoyable in a safe and supportive environment than being a burden of the course. Gradually the pupil will get equipped with the means to find the answers for himself and within himself. This will empower them to discover themselves - who they are as people. This discovery shall sustainably generate civilized and productive human capital for a globalized world. 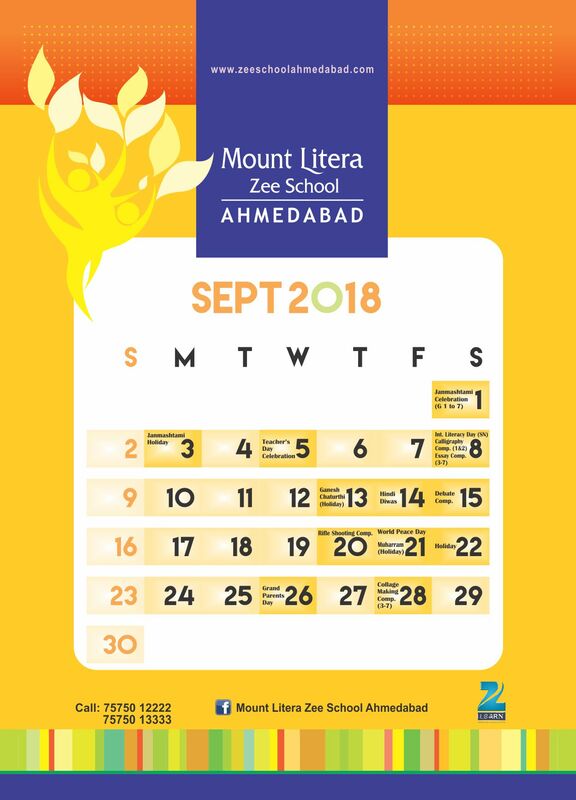 Mount Litera Zee School Ahmedabad as INTERNATIONAL SCHOOL aims to deliver an international infrastructure with world class facilities and educational programmes beyond the limits of the academic curriculum. Also as a “BEST PLAYGROUP FOR KIDS”, It offers wholesome and sound education in a state of the art setting. The school has faculties rich in talent and experience. We have high expectations from our pupils and our staff, and we expect more to explore and to engross our pupils and our staff. 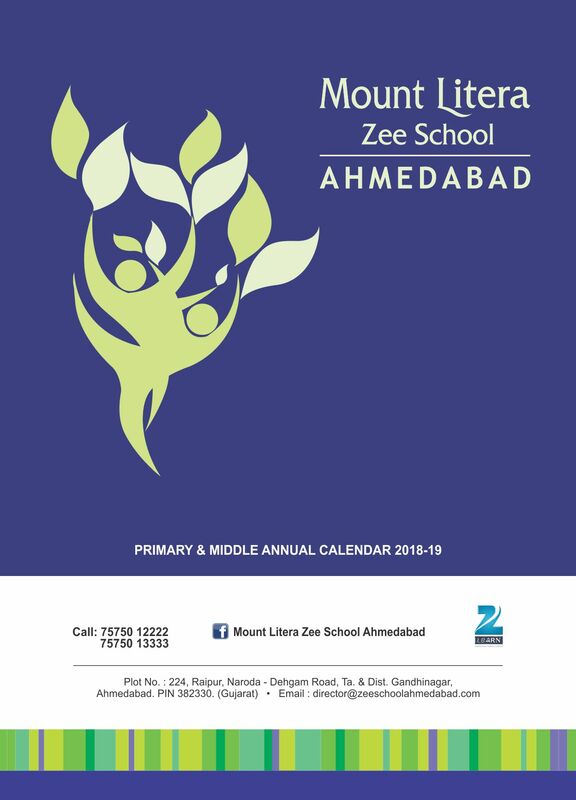 We attempt to build the true citizens of the modern world,Gujarat. The Deeper the roots, the stronger the shoots. the stronger the past, the better the future. Dr. Subhash Chandra, the Chairman of the Essel and Zee Group had a vision of creating leaders of the 21st century through education and laid the foundation of Zee learn Limited, the Education arm of the Essel Group. 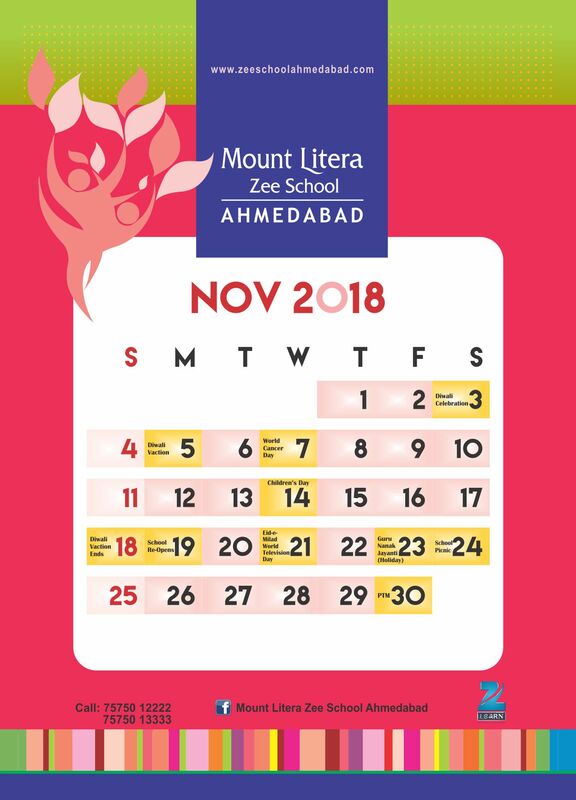 Mount Litera Zee School is one of India's leading school brands and is backed by Zee Learn Limited, which has been awarded as India's Most Trusted Diversified Education brand by Brand Trust Advisory. 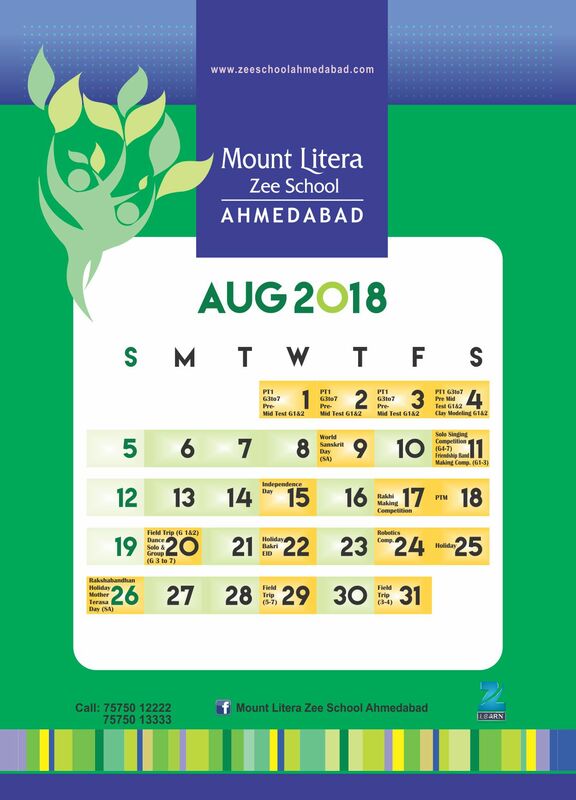 With a range of offerings serving the educational needs starting from Playgroup to Vocational learning, Zee Learn and its academic prowess ensures that Mount Litera Zee School has the finest and most well-researched curriculum delivered by well trained academicians who are driven by the philosophy of 'What's Right For the Child (WRFC)'. 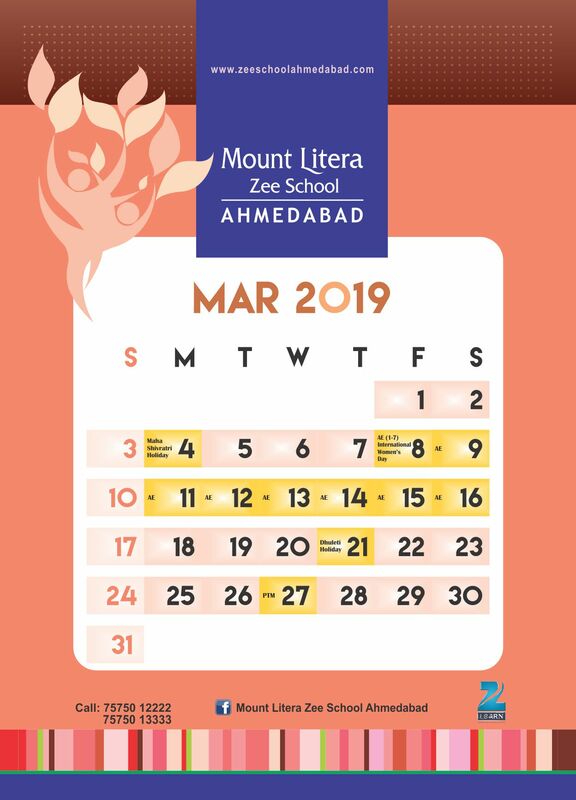 Zee Learn is providing holistic education via its leading education brands, Kidzee, Mount Litera Zee School, Mount Litera World Preschool, Mount Litera School International, ZICA & ZIMA. 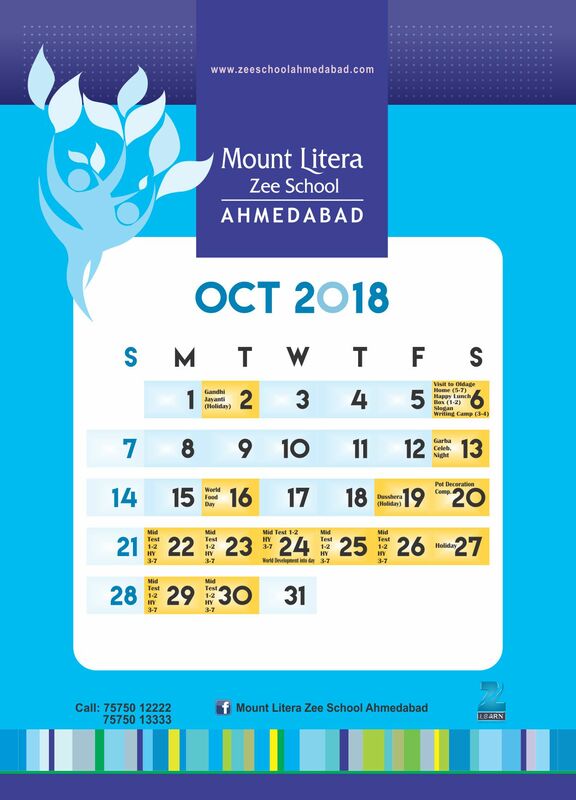 It powers quality education at Mount Litera Zee School through its unique Litera Octave Pedagogy built on the foundations of Emerging Student Profile (ESP). 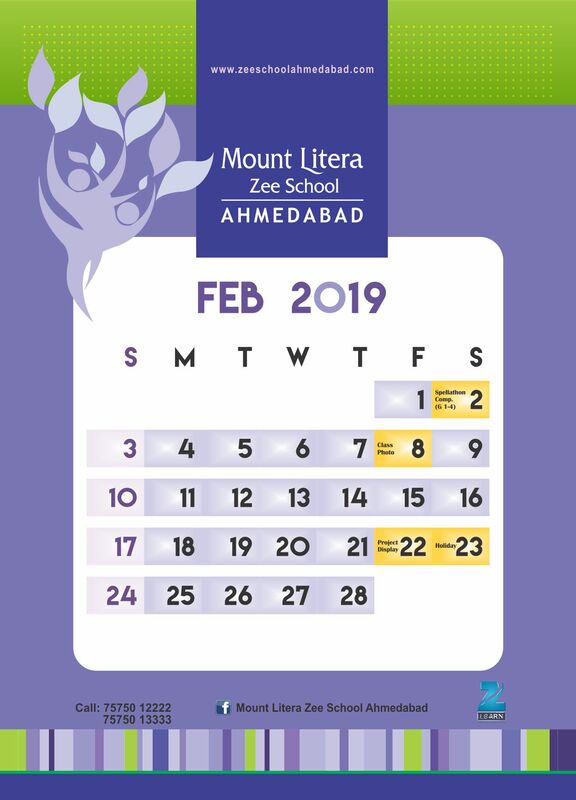 Every aspect, action and decision at Mount Litera Zee School is governed by a single simple principle - What's Right for the Child (WRFC) .This helps us to keep the child at the centre of everything we do and ensures single-minded devotion to their growth and development. A school's role is developing the whole individual, and not just completing the syllabus. Schools need an integrated approach centred on the child.